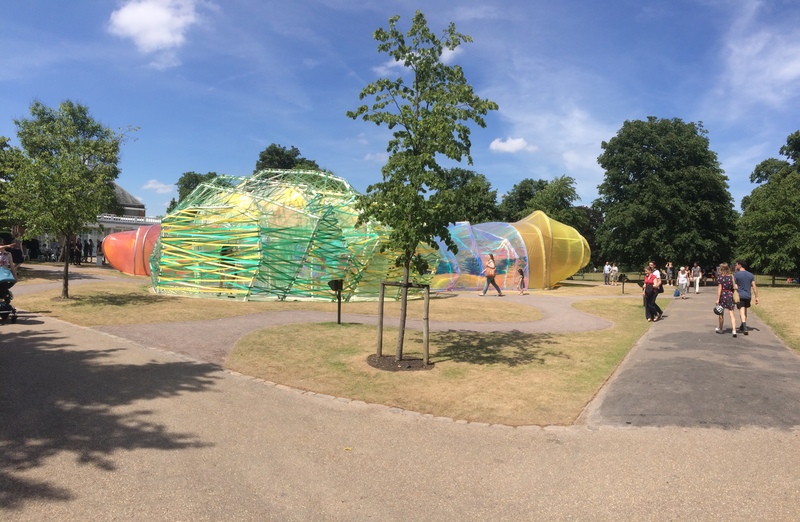 The Serpentine Pavilion is one of those things we look forward every year. 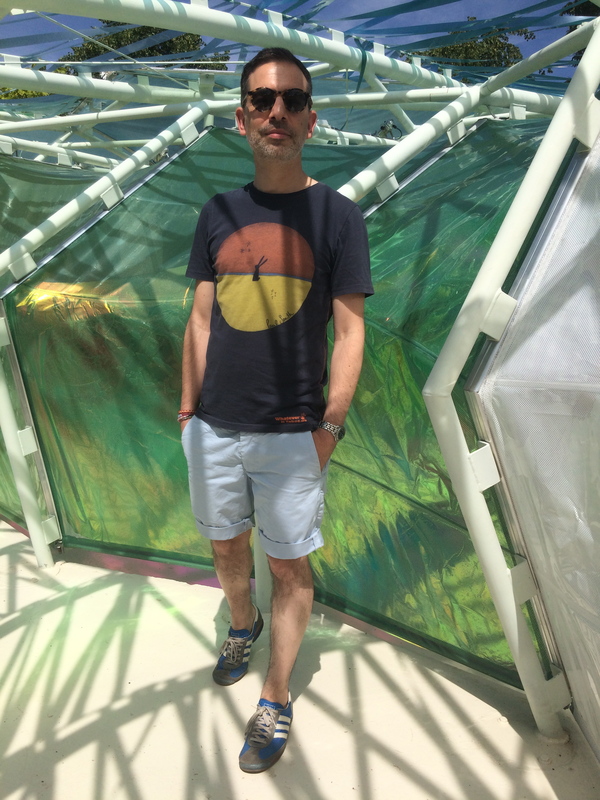 London could be quite harsh, it is extremely expensive and time to time one wonders if it is time to let go. But the city also offers amazing things like this. Where else can you visit for free such a cool structure? and located in the heart of Hyde Park nonetheless. 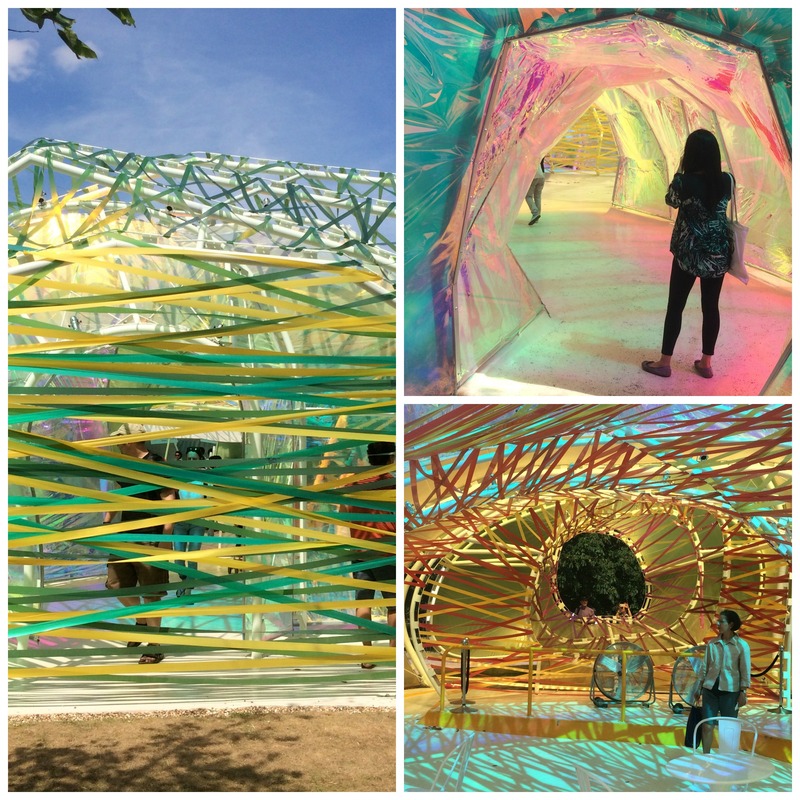 The materials are fantastic, the whole structure reflects the light and feels like a kids fort made out of plastic. But in fact the structure was build with very advanced type of plastic, fire resistant and with many other properties as explained in the video that you can see below. 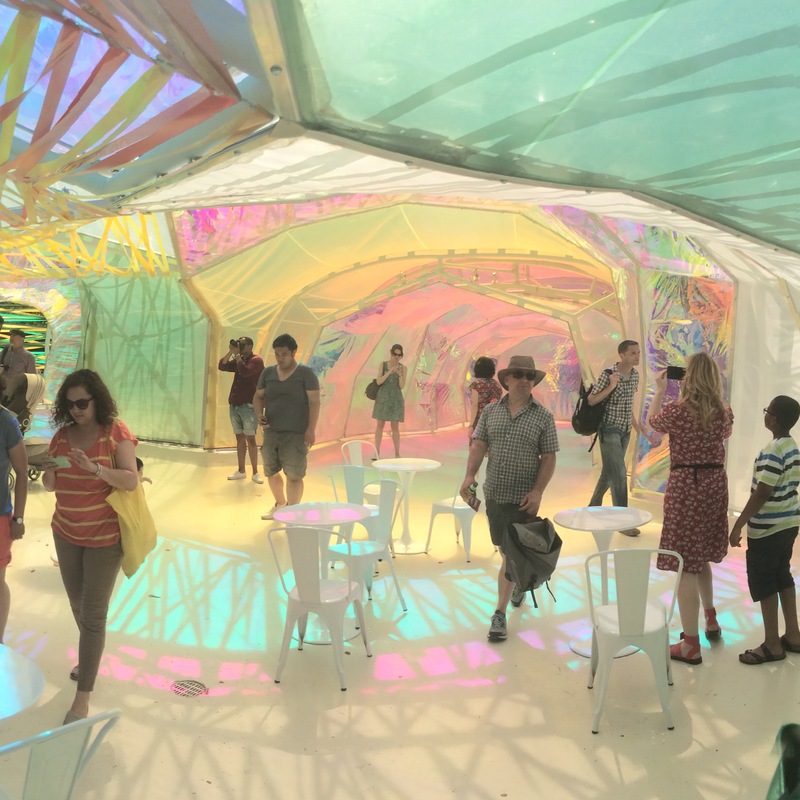 The Serpentine Pavilion brings a lot of visitors every year. This time the café is run by Fortnum & Mason. You can buy a coffee or a proper lunch hamper including champagne and much more. A very British summer touch! 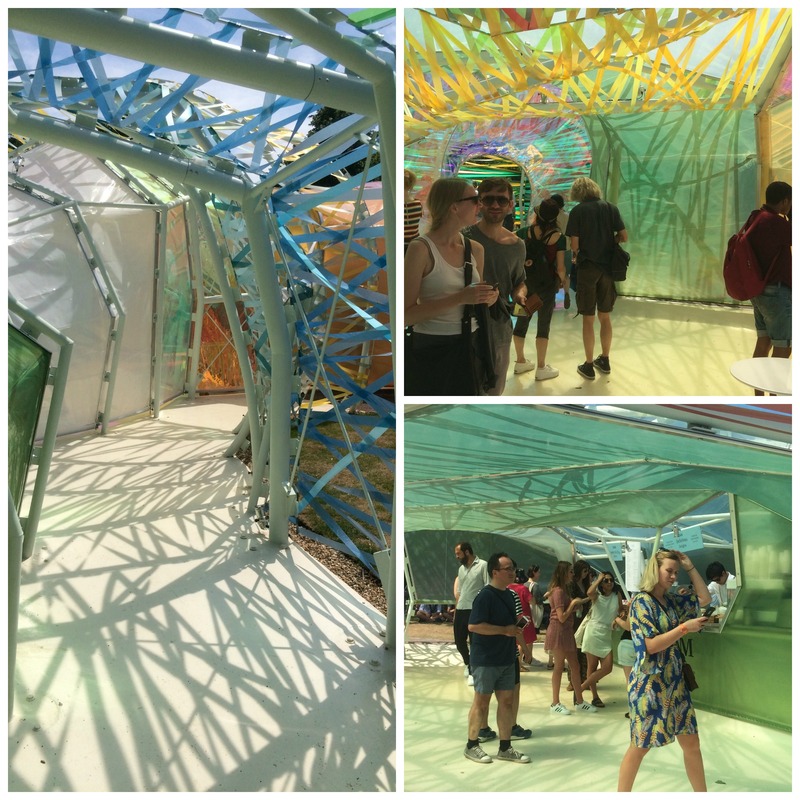 If you are around, the pavilion will be open until 18th October. There are lots of events, talks and evenings happening around it, so check the website for any further information.